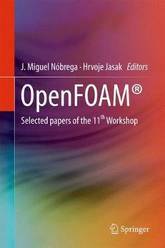 This book contains selected papers of the 11th OpenFOAM (R) Workshop that was held in Guimaraes, Portugal, June 26 - 30, 2016. The 11th OpenFOAM (R) Workshop had more than 140 technical/scientific presentations and 30 courses, and was attended by circa 300 individuals, representing 180 institutions and 30 countries, from all continents. 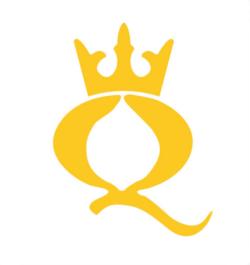 The OpenFOAM (R) Workshop provided a forum for researchers, industrial users, software developers, consultants and academics working with OpenFOAM (R) technology. The central part of the Workshop was the two-day conference, where presentations and posters on industrial applications and academic research were shown. 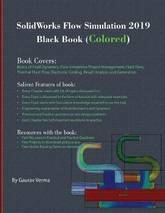 OpenFOAM (R) (Open Source Field Operation and Manipulation) is a free, open source computational toolbox that has a larger user base across most areas of engineering and science, from both commercial and academic organizations. 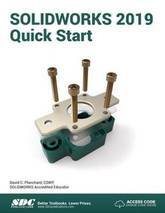 As a technology, OpenFOAM (R) provides an extensive range of features to solve anything from complex fluid flows involving chemical reactions, turbulence and heat transfer, to solid dynamics and electromagnetics, among several others. Additionally, the OpenFOAM technology offers complete freedom to customize and extend its functionalities. 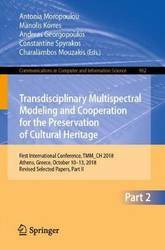 This two-volume set CCIS 961 and 962 constitutes the refereed post-conference proceedings of the First International Conference on Transdisciplinary Multispectral Modeling and Cooperation for the Preservation of Cultural Heritage, TMM_CH 2018, held in Athens, Greece, in October 2018. 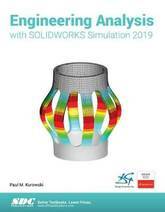 73 revised full papers of 237 submissions are included in these volumes. 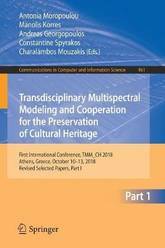 The papers of the first volume are organized in the following topical sections: the project of the rehabilitation of Holy Sepulchre's Holy Aedicule as a pilot multispectral, multidimensional, novel approach through transdisciplinary and cooperation in the protection of monuments; digital heritage; novel educational approach for the preservation of monuments; resilience to climate change and natural hazards; conserving sustainably the materiality of structures and architectural authenticity; and interdisciplinary preservation and management of cultural heritage. 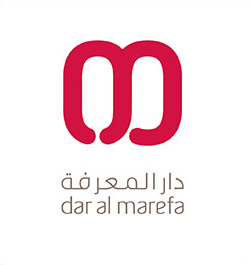 And the papers of the second volume are organized in the following topical sections: sustainable preservation and management lessons learnt on emblematic monuments; cross-discipline earthquake protection and structural assessment of monuments; cultural heritage and pilgrimage tourism; reuse, circular economy and social participation as a leverage for the sustainable preservation and management of historic cities; inception - inclusive cultural heritage in Europe through 3D semantic modelling; heritage at risk; and advanced and non-destructive techniques for diagnosis, design and monitoring. 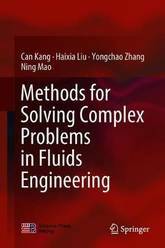 This book describes recently developed research methods used to study complex problems in fluid engineering, especially optical flow measurement, flow visualization and numerical methods. 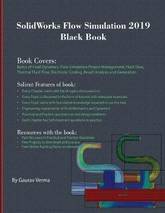 It includes a wealth of diagrams and images, and the content is presented in a step-by-step manner from beginning to end, helping readers grasp the central points of the book. The book also presents a number of practical cases, illustrating how the research methods covered can be concretely implemented. 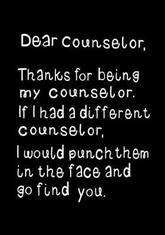 Lastly, the book offers a valuable point of departure for pursuing further research. 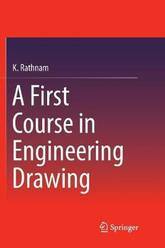 The primary objective of this book is to provide an easy approach to the basic principles of Engineering Drawing, which is one of the core subjects for undergraduate students in all branches of engineering. Further, it offers comprehensive coverage of topics required for a first course in this subject, based on the author's years of experience in teaching this subject. 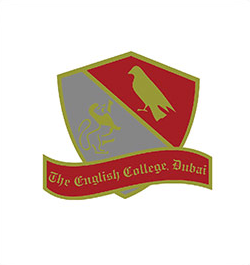 Emphasis is placed on the precise and logical presentation of the concepts and principles that are essential to understanding the subject. 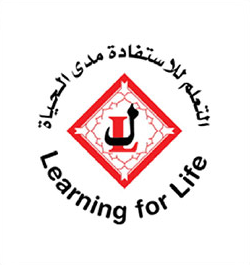 The methods presented help students to grasp the fundamentals more easily. 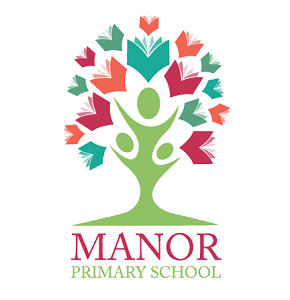 In addition, the book highlights essential problem-solving strategies and features both solved examples and multiple-choice questions to test their comprehension. 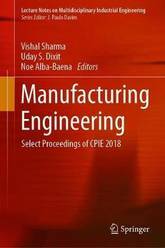 This book presents selected proceedings of the International Conference on Production and Industrial Engineering (CPIE) 2018. 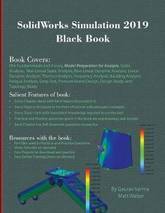 Focusing on recent developments in the field of production and manufacturing engineering, it provides solutions to wide-ranging contemporary problems in manufacturing engineering and other allied areas using analytical models and the latest numerical approaches. 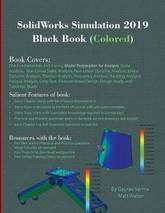 The topics covered in this book include conventional and non conventional machining, casting, welding, materials and processing. 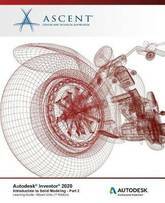 As such it is useful to academics, researchers and practitioners working in the field of manufacturing and production engineering. 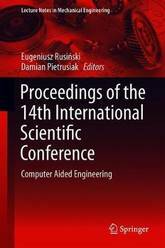 This book presents the proceedings of the 14th International Conference on Computer Aided Engineering, collecting the best papers from the event, which was held in Wroclaw, Poland in June 2018. 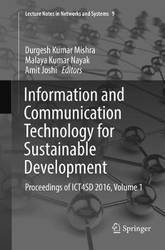 It includes contributions from researchers in computer engineering addressing the applied science and development of the industry and offering up-to-date information on the development of the key technologies in technology transfer. 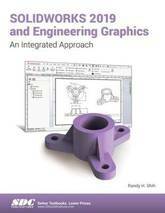 It is divided into the following thematic sections: * parametric and concurrent design, * advanced numerical simulations of physical systems, * integration of CAD/CAE systems for machine design, * presentation of professional CAD and CAE systems, * presentation of the modern methods of machine testing, * presentation of practical CAD/CAM/CAE applications: - designing and manufacturing of machines and technical systems, - durability prediction, repairs and retrofitting of power equipment, - strength and thermodynamic analyses of power equipment, - design and calculation of various types of load-carrying structures, - numerical methods of dimensioning materials handling and long-distance transport equipment (cranes, gantries, automotive, rail, air, space and other special vehicles and earth-moving machinery), * CAE integration problems. 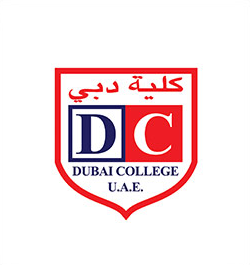 The conference and its proceedings offer a major interdisciplinary forum for researchers and engineers in innovative studies and advances in this dynamic field. Artificial Intelligence (AI) is penetrating in all sciences as a multidisciplinary approach. However, adopting the theory of AI including computer vision and computer audition to urban intellectual space, is always difficult for architecture and urban planners. 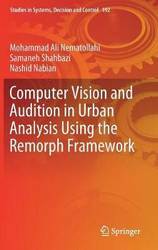 This book overcomes this challenge through a conceptual framework by merging computer vision and audition to urban studies based on a series of workshops called Remorph, conducted by Tehran Urban Innovation Center (TUIC). 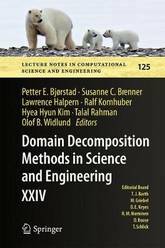 These are the proceedings of the 24th International Conference on Domain Decomposition Methods in Science and Engineering, which was held in Svalbard, Norway in February 2017. 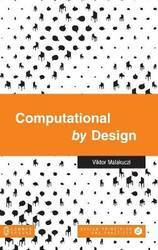 Domain decomposition methods are iterative methods for solving the often very large systems of equations that arise when engineering problems are discretized, frequently using finite elements or other modern techniques. These methods are specifically designed to make effective use of massively parallel, high-performance computing systems. 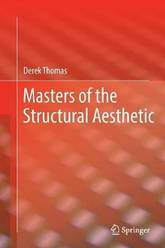 The book presents both theoretical and computational advances in this domain, reflecting the state of art in 2017. 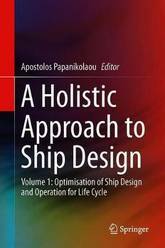 This book introduces a holistic approach to ship design and its optimisation for life-cycle operation. It deals with the scientific background of the adopted approach and the associated synthesis model, which follows modern computer aided engineering (CAE) procedures. 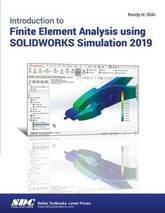 It integrates techno-economic databases, calculation and multi-objective optimisation modules and s/w tools with a well-established Computer-Aided Design (CAD) platform, along with a Virtual Vessel Framework (VVF), which will allow virtual testing before the building phase of a new vessel. The resulting graphic user interface (GUI) and information exchange systems enable the exploration of the huge design space to a much larger extent and in less time than is currently possible, thus leading to new insights and promising new design alternatives. The book not only covers the various stages of the design of the main ship system, but also addresses relevant major onboard systems/components in terms of life-cycle performance to offer readers a better understanding of suitable outfitting details, which is a key aspect when it comes the outfitting-intensive products of international shipyards. 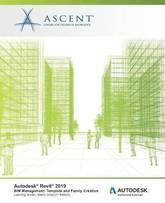 The book disseminates results of the EU funded Horizon 2020 project HOLISHIP. 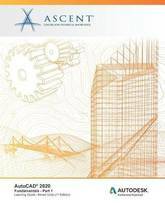 This book aims at finding some answers to the questions: What is the influence of humans in controlling CAD and how much is human in control of its surroundings? How far does our reach as humans really go? Do the complex algorithms that we use for city planning nowadays live up to their expectations and do they offer enough quality? How much data do we have and can we control? Are today's inventions reversing the humanly controlled algorithms into a space where humans are controlled by the algorithms? 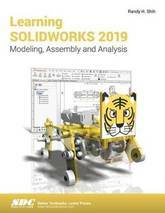 Are processing power, robots for the digital environment and construction in particular not only there to rediscover what we already knew and know or do they really bring us further into the fields of constructing and architecture? 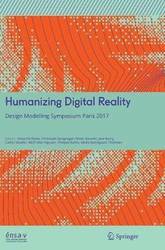 The chapter authors were invited speakers at the 6th Symposium Design Modelling Symposium: Humanizing Digital Reality , which took place in Ensa-Versailles, France from 16 - 20 September 2017. 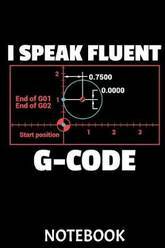 I Speak Fluent G-Code Notebook: This Notebook Is Perfect for All Developer, G-Code Pros, Programmers, 3d-Printing Fans and Manufacturing Lovers. 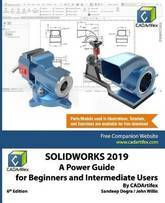 CAD and Computer-Aided Manufacturing Professionals Will Love This Gift!